In the morning, however, there is not only the emotion given by the environment, but also a rich Italian breakfast that you can enjoy in the tavern. In the afternoon the tavern that hosts you for breakfast is the ideal place to stop and read a book of art, a daily newspaper, you can also order some drinks or a glass of wine. 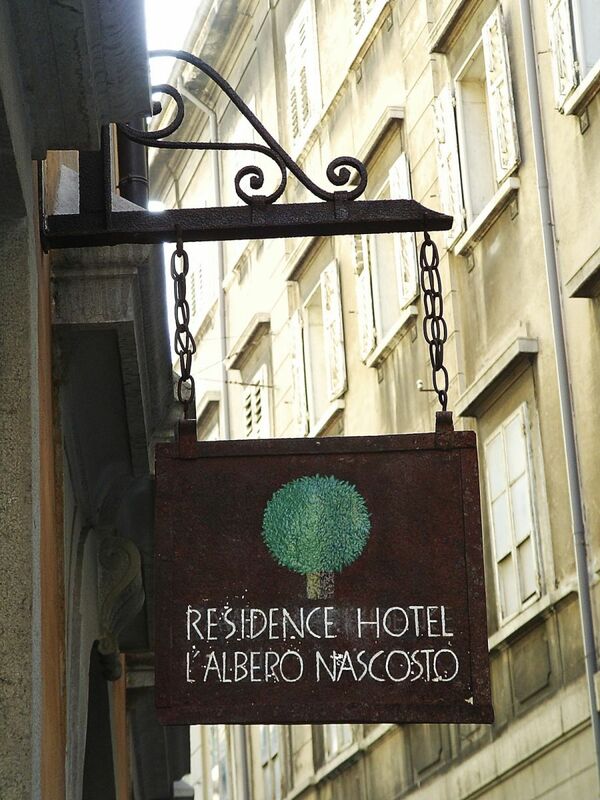 Among the various services of the Hotel in the historic center of Trieste, certainly the warm welcome and availability should be put in the first places, judging by what our guests say as well as may guides. In addition OTHER attentions will make your stay in the city pleasant.